Portrait Of Crying Baby Boy In Home. Royalty Free Fotografie A Reklamní Fotografie. Image 25061479. Reklamní fotografie - Portrait Of Crying Baby Boy In Home. 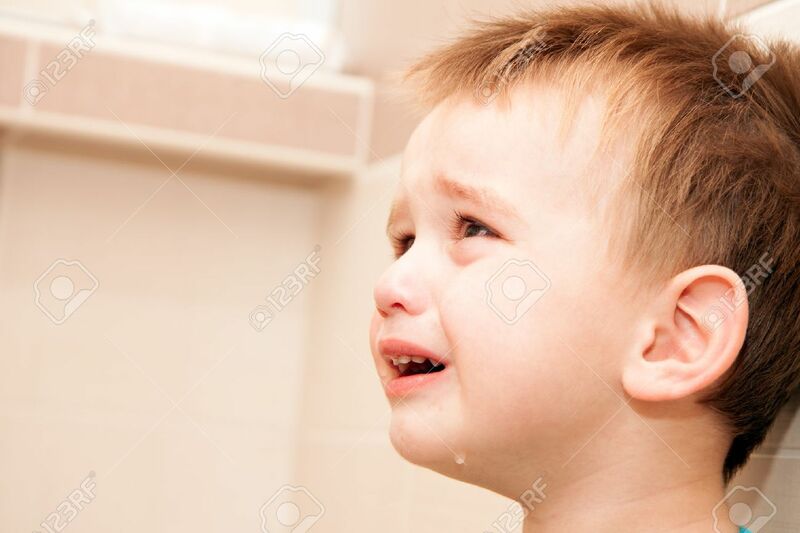 Portrait Of Crying Baby Boy In Home.